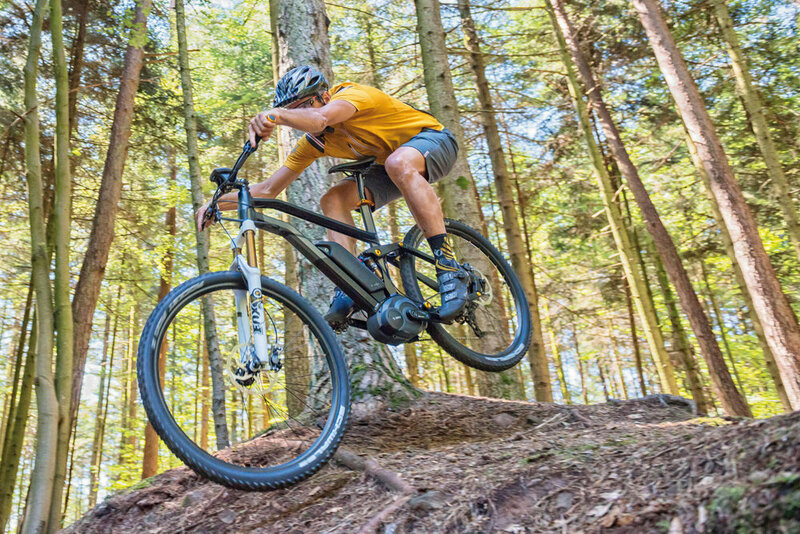 Charging into the future, Aspen Velo is proud to be the first valley shop to offer premier brands of E-bikes. The benefit of an electric pedal assisted bike is to help as much and as often as needed. Such as climbing a rigorous hill or a tackling a ride that may be a bit longer than you had previously considered possible. Experience riding up Maroon Creek to the Bells or Castle Creek to the Pine Creek Cookhouse for lunch. Even Independence pass is not only within the realm of possibility, it can be a leisurely cruise if you want it to be. Just think no more sweaty clothes from your two-wheeled commute to work. Pedal as hard or as soft as you want. You are in complete control. All of our bikes are dependable, efficient, and offer battery battery life ranging from 20-80 miles depending on power consumption and model of e-bike.